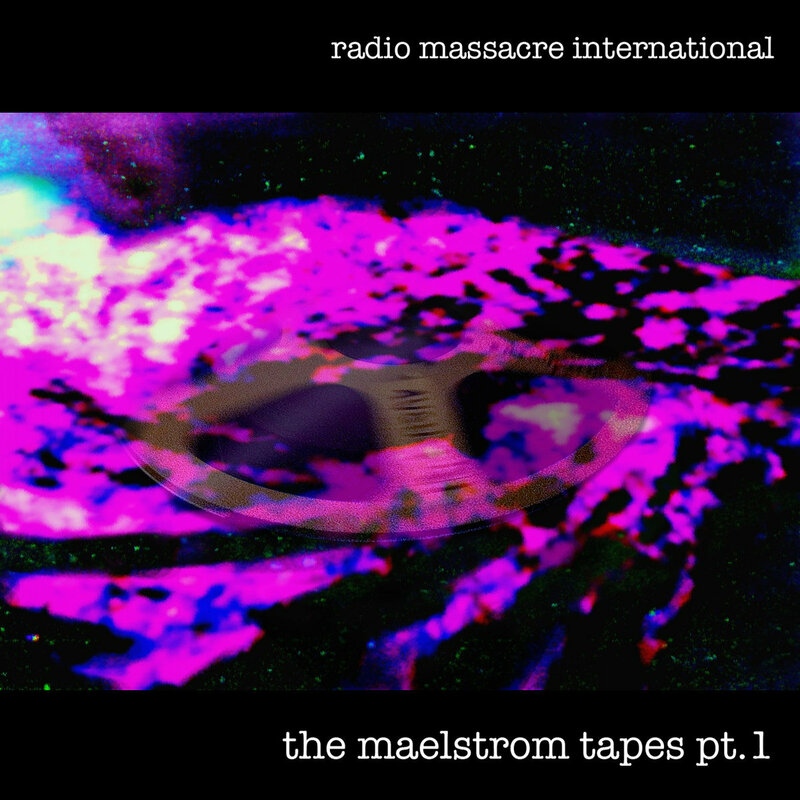 'Maelstrom' the original album was selected from the raw material now presented here exclusively on Bandcamp in two volumes. On re-visiting the session tapes we found that we'd perhaps been unfairly harsh in pruning down the material to just one album. By presenting the material in this way, the evolution of the material can be heard as it happened in real time, as we present the uncut improvisations from which the final album was compiled. Volume One documents the complete sessions from July 1999, presenting 3 CDs worth of material in the order in which it was recorded. After abstract beginnings, the material slowly gains shape as sequencer patterns begin to build and take hold. It culminates in an extended hour long version of the closing section of the original album.